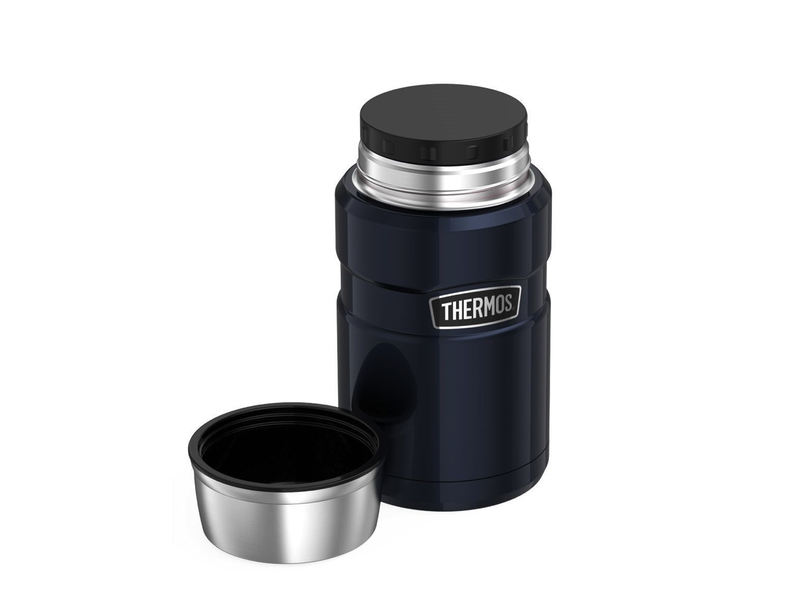 Keep your liquids hot or cold while on the go with the Thermos Stainless King Travel Food Jar, featuring Thermos vacuum insulation technology. 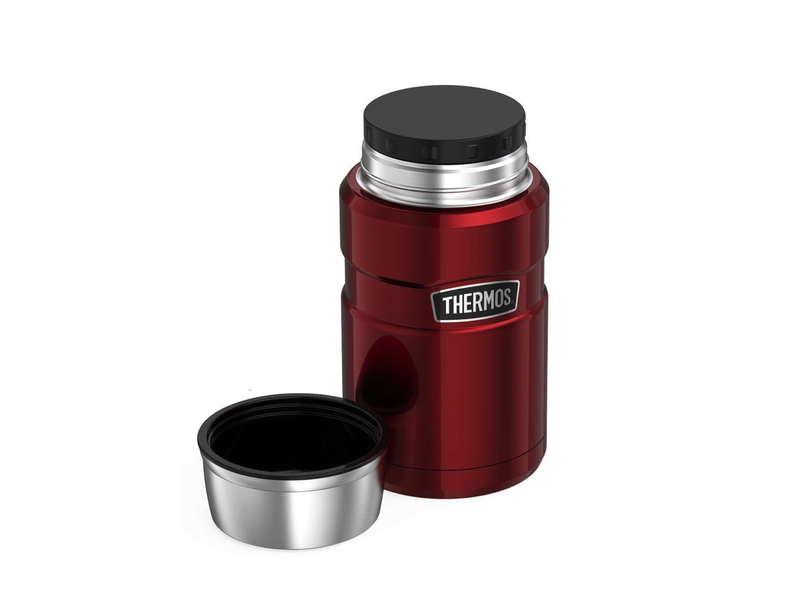 Keep your liquids hot or cold while on the go with the Thermos Stainless King Travel Food Jar. 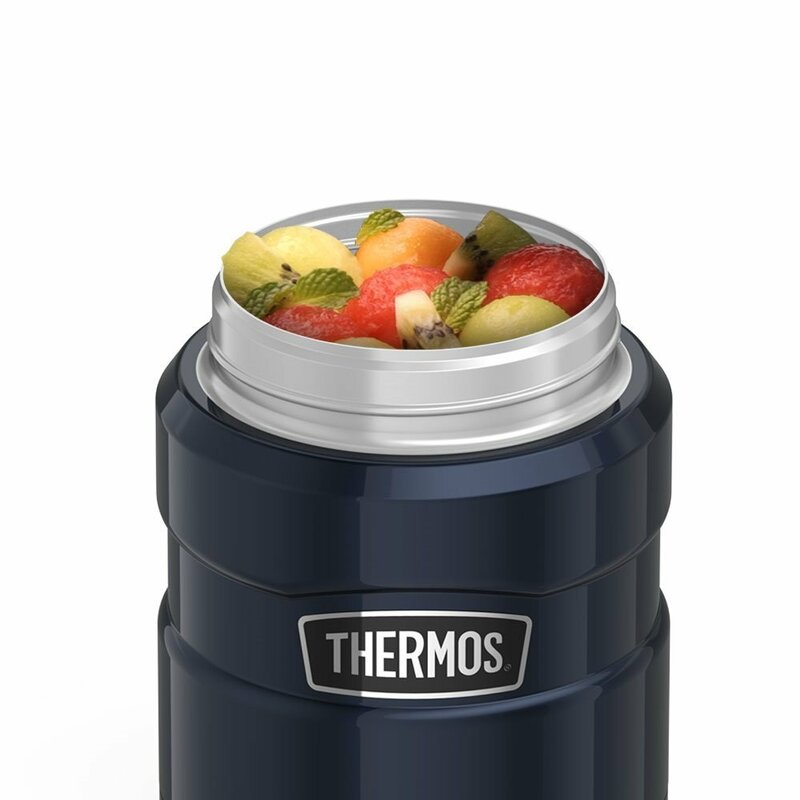 Featuring Thermos vacuum insulation technology, the Stainless King jar provides maximum temperature retention. 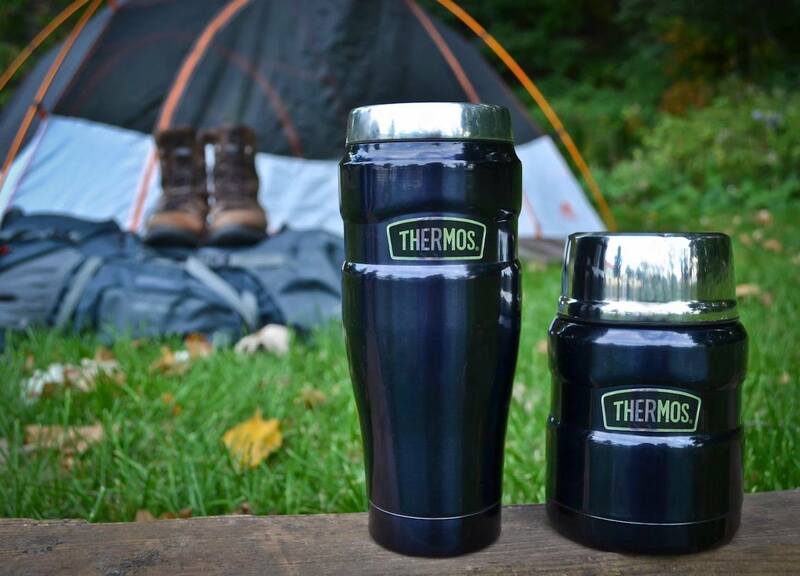 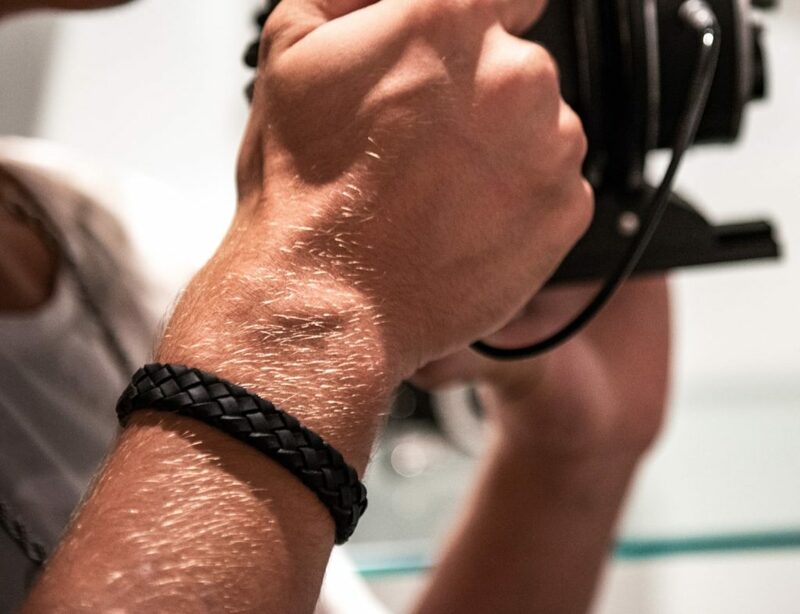 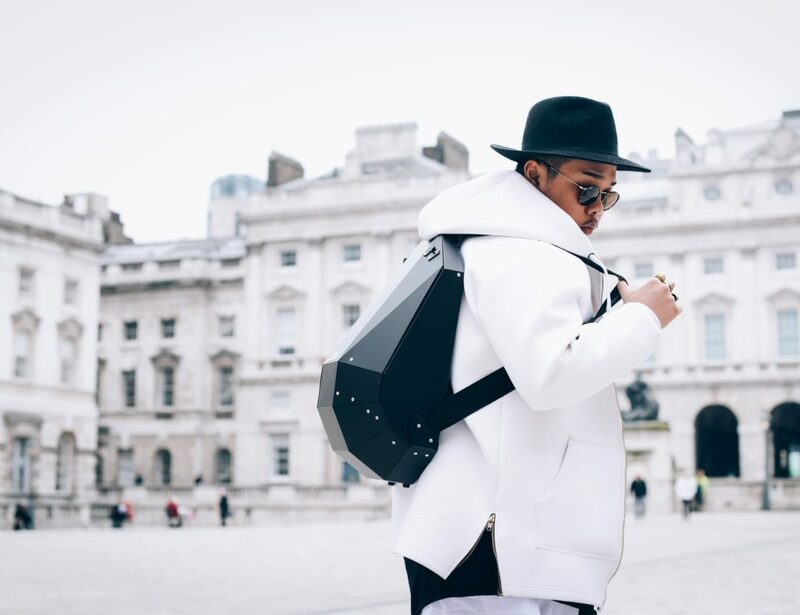 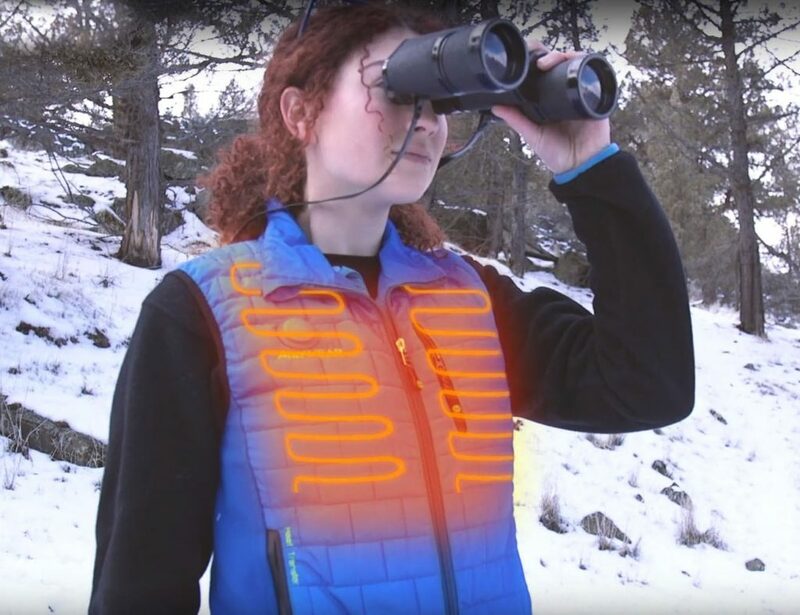 It can keep liquids cold for 24 hours and hot for 14 hours. 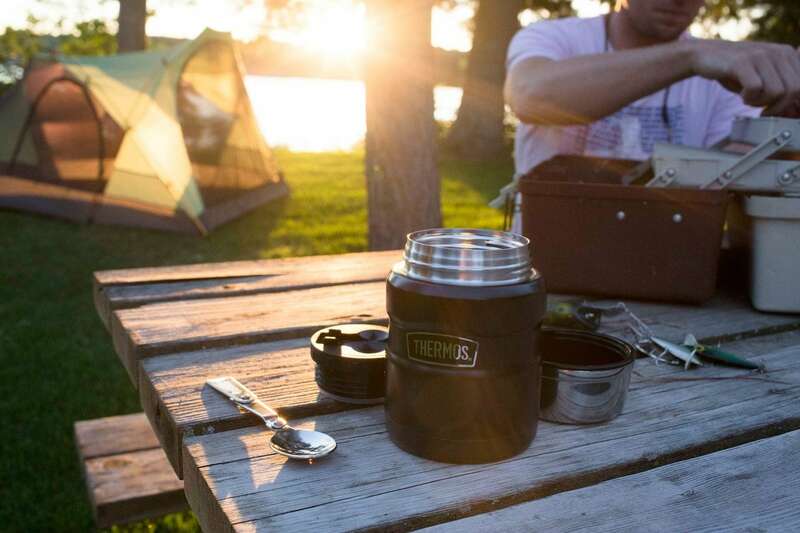 The jar features a durable stainless steel exterior and interior that makes it cool to the touch when hot liquids are inside. 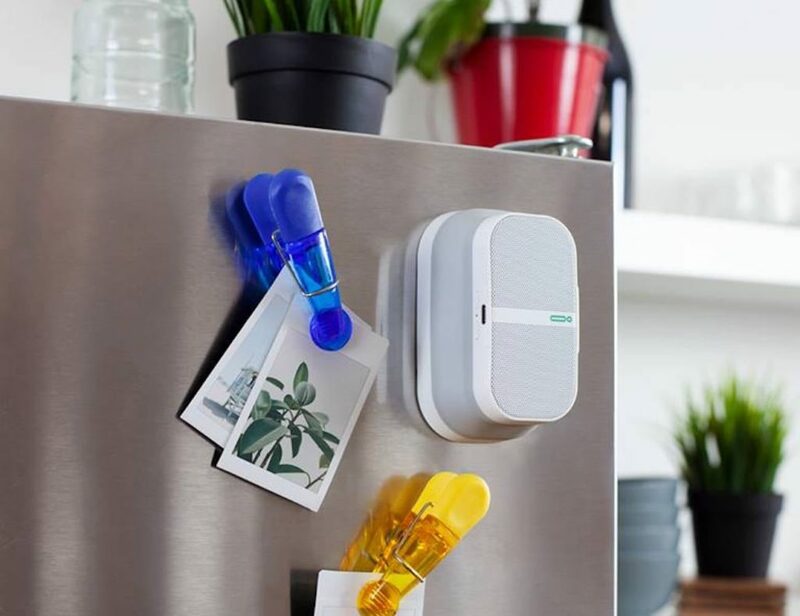 Likewise, it won’t sweat with cold contents. 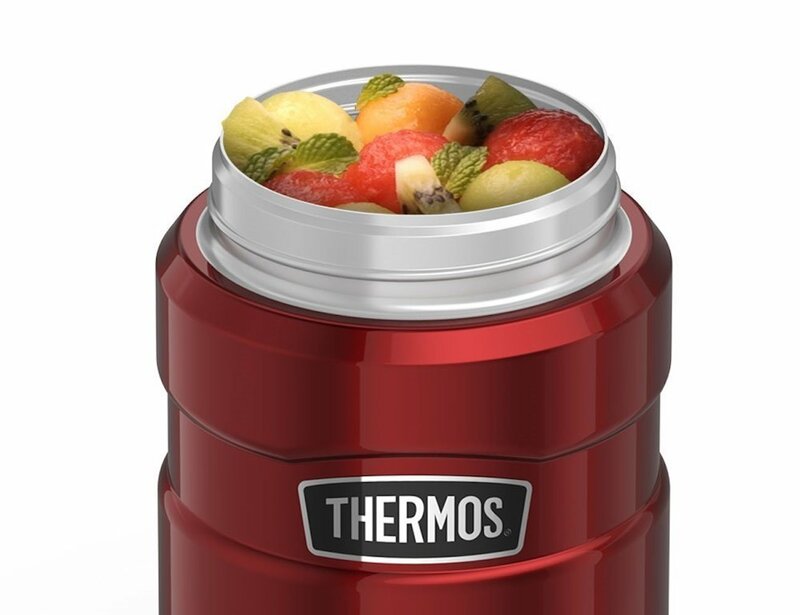 Furthermore, the travel food jar comes with an insulated stainless steel serving bowl. 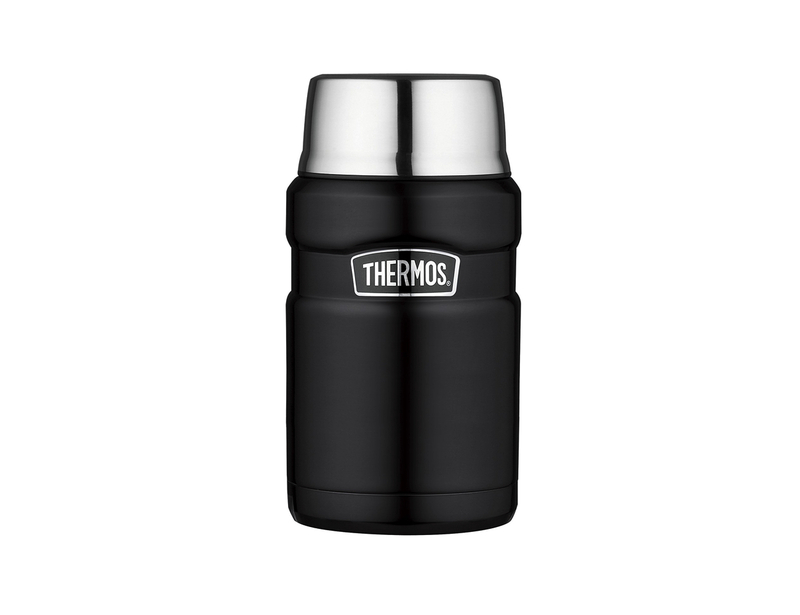 It also offers a wide mouth that makes it easy to eat from, fill and clean. 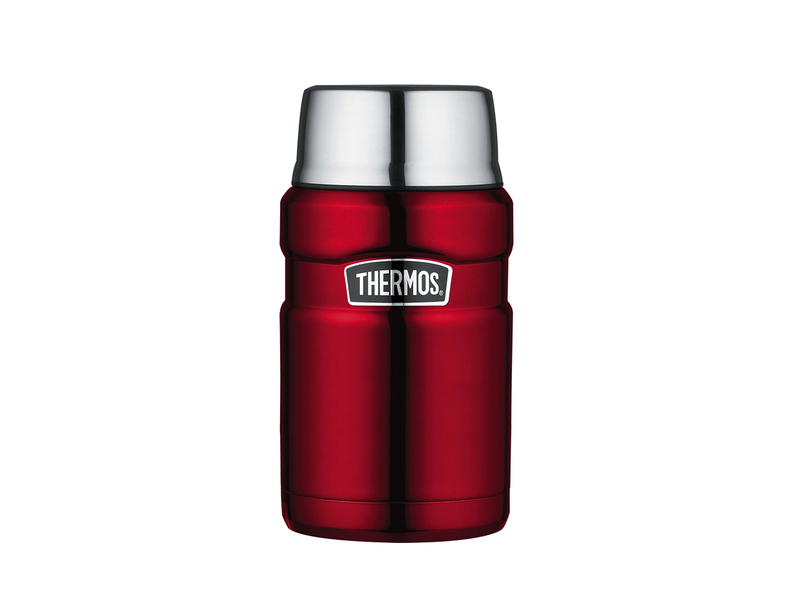 For maximum thermal efficiency, it’s recommendable to pre-chill or preheat the jar before you use it. 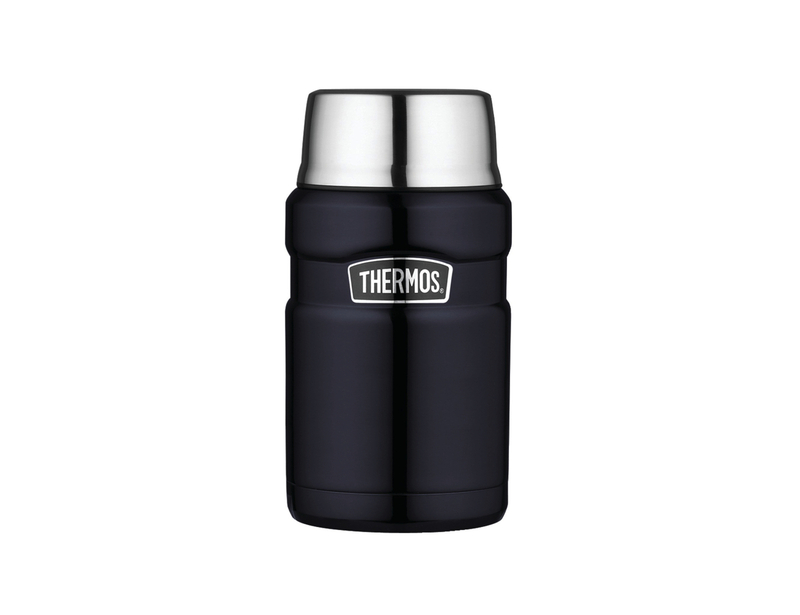 Simply fill it with cold or hot tap water and let it sit with the lid on for up to ten minutes.